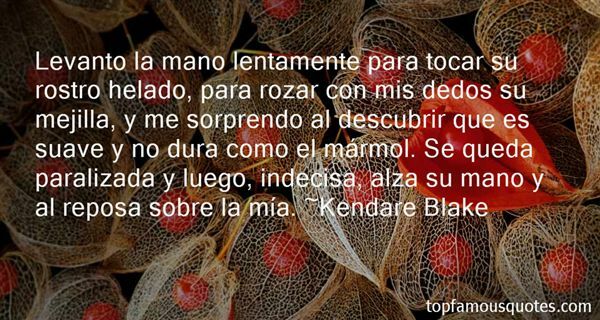 Reading and share top 76 Kendare Blake famous quotes and sayings. Browse top 76 most favorite famous quotes and sayings by Kendare Blake. You don't run,' he corrected me. 'But you're more than able.' There was no shadow of doubt in his voice. Hearing it from someone else made me realize: there was nothing stopping me from running but me." 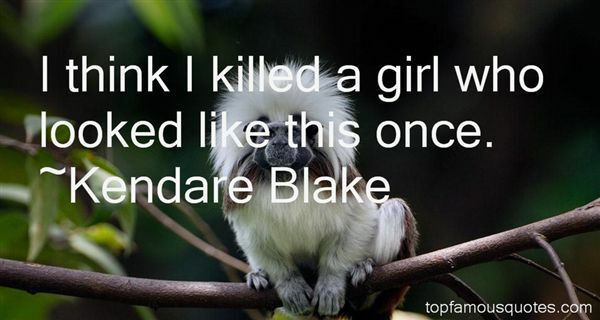 What Did Kendare Blake Talk About?